Sokoto State University has increased tuition fee by over a 100 percent for the new academic session and issued a seven-day ultimatum for students to comply or withdraw from the university. According to the Ramadan Mijinyawa, President, National Union of Zamfara State Students (NUZAMSS), the fee increase was unexpected and many students, particularly students from Zamfara State, cannot afford it. 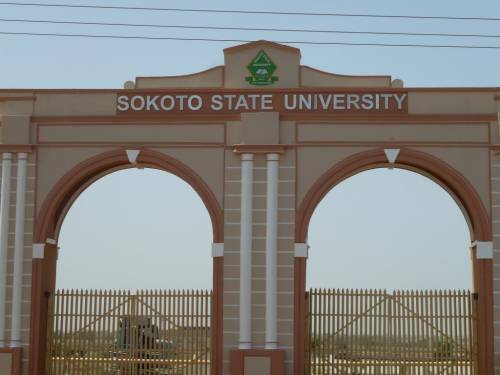 He said the school management added an additional N60,000 to the old tuition fee, which was about N40,000 to N50,000, depending on the department. This brings the new tuition to 100,000 or more. Mijinyawa said all attempts to appeal to the state government and the school management have fallen on deaf ears. The students urged the management to reverse the new fee schedule, as majority of them are unable to meet such sudden and steep financial demand. Amira Lawal, a 400 level student of Education Foundation, said she might lose her admission as she is unable to pay the new tuition fee. Similarly, Mansur Galadima said he can no longer afford the tuition, and called on the Zamfara State government to intervene so that the additional N60,000 is dropped.